We’re only one week out from this year’s U.S. 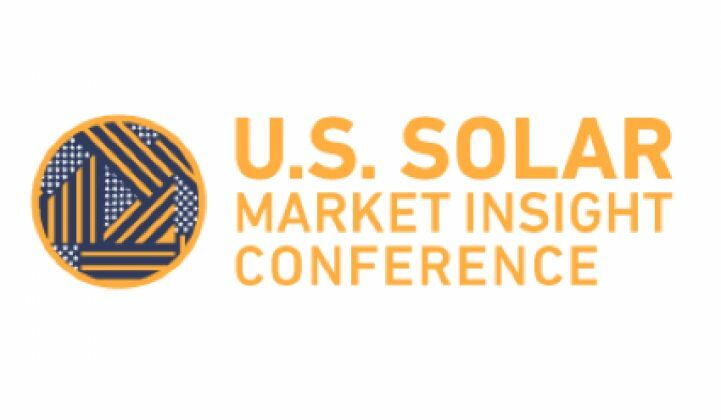 Solar Market Insight Conference, where GTM Research, Greentech Media and SEIA partner to spend two days focusing on the state and future of the domestic solar industry. Our team at GTM Research spends much of the year thinking about the right mix of topics for this show. It’s a tall order -- there is no shortage of important market dynamics, nor of solar conferences. So we seek to cover the big-ticket issues (such as securitization) in more actionable ways while also highlighting trends that will be important in the longer term, but are often left off the stage at conferences (such as electricity rate design). This year is particularly special because we’ll be releasing the latest edition of the GTM Research/SEIA quarterly U.S. Solar Market Insight report at the show, so the data could not be fresher. We’re excited for the sessions and even more excited for the speaker lineup. To whet your appetite, here are some themes we’ll be covering (you can see the full agenda here). 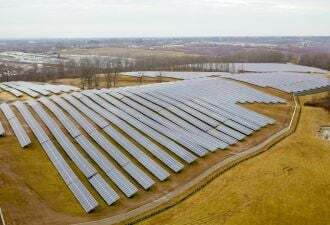 Will Smaller Installers Survive in Tomorrow’s Solar Market? Will the Market Need the ITC in 2017? Not only is the future of project finance one of the most important questions for the market, but it is also one of the most difficult topics to turn into real, meaningful conversion at a conference. I know I’ve personally sat through too many sessions where the takeaways are 1) tax equity is still tight; 2) we need more sources of capital; 3) small projects and small portfolios are hard to finance; but 4) everyone on the stage thinks they have it figured out. Needless to say, in addition to our team’s enthusiasm about escaping the East Coast cold in December for the sunnier climate of San Diego, we’re excited to join with our speakers, sponsors and attendees to decode the U.S. solar market’s future. I hope to see you all there. Network with leaders from over 100 different companies in the renewable space. To view the full agenda and speaker list, checkout the event website.